Medieval Weapons Info - Page 4 of 6 - A blog about Medieval times and Weapons used back then. One of the most storied and legendary civilizations in recorded history is that of ancient Rome. Although it was started as a monarchy, the political structure shifted to an oligarchic republic during its span. During a time when empires rarely lasted for than a few generations, the Roman Empire thrived for over a thousand years in various incarnations. 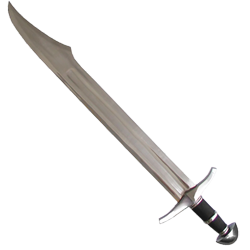 A Falchion is a sword of European origin, handled by one hand, whose design is somewhat similar to the Persian Scimitar or the Chinese Dao. The weapon combined the weight and power of an Axe with the versatility of a simple sword. Falchions are found in different forms throughout the 11th-16th centuries. In some versions the Falchion looks more like the Seax or the Sabre, and in other versions the shape is irregular and looks more like a Machete. 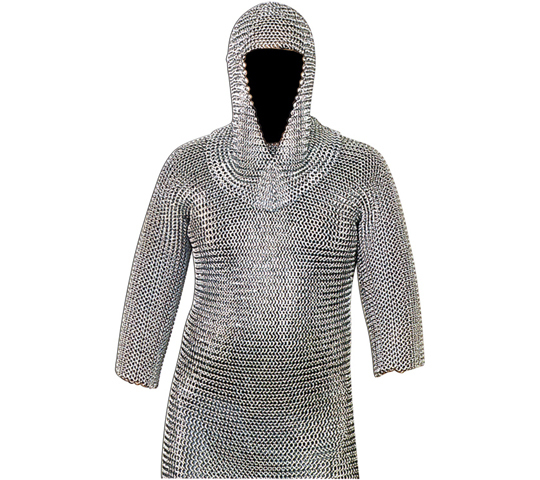 Chainmail armor was used by the last of the Romans, and by some of the invading Germanic tribes, including the Goths. 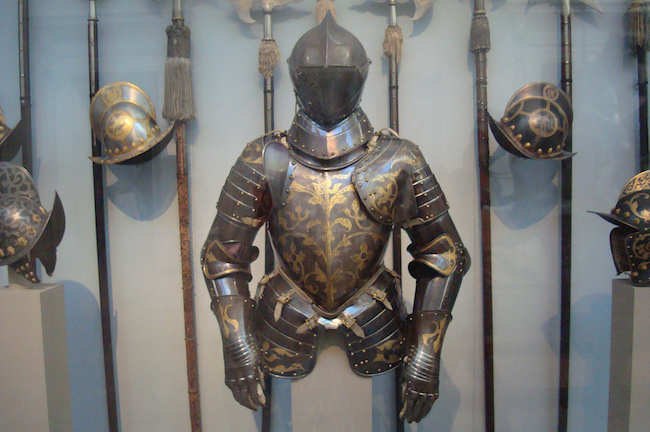 Chainmail armor kept its popularity among the nobility of medieval Europe until, in the 13th century, plate armor began to be used instead, providing greater protection. This change was due to the fact, that the sharp tip of a sword or an arrow could pass through the chainmail. Crossbows were already known in ancient China but, apparently, were invented again in Europe around the 5th century BC. They had good range and were more powerful that most of the bows, although it took much longer for them to load. 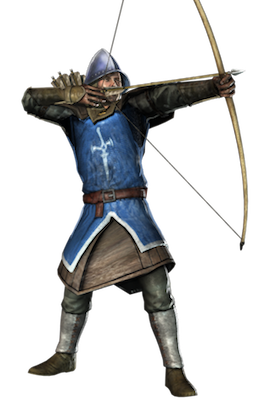 A crossbowman could shoot an average of two arrows per minute. Since the appearance of the Cavalry, approximately in 1000BC, troops on horseback hadplayed several key roles in the battles. They acted as Scouts, Fighters, shock troops in skirmishes and rear guard force. They also served to pursue enemy army during its retreat. The cavalry was divided into different categories, depending on their equipment and their training. Some of these categories were better prepared than others to perform certain tasks.